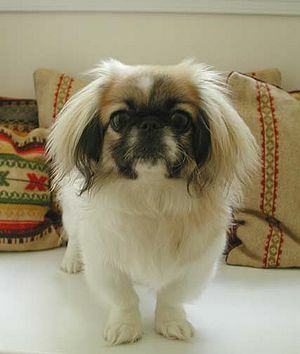 The Pekingese has a long history in China, perhaps 4,000 years old. They were thought to be guardian spirits of the Emperors and much valued. In 1860 duging the Second Opium War, the Summer Palace in the Forbidden City was occupied by allied troops where 5 Pekingese were found. The were brought back to England where they became favorite companions. Eventually the Chinese Empress Cixi gave several Pekingese to Americans. What do the Pekingese look like? The Pekingese is 7-8 inches tall and weighs 14 lbs. Its heard is broad, wide between the eyes which are large and dark. Ears are heartshaped and feathered. Hair is long and straight with generous feathering and a luxurient mane. 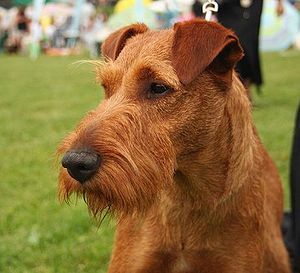 The nose is short and the muzzle is wrinkled. The Pekingese come in all colors. What is the Pekingese’s temperament? The Pekingese is usually loyal to and very protective of one person. This dog is not very good with children who are not kind. Socialization is a must if the Peke is to get along with other pets although it can show jealousy. 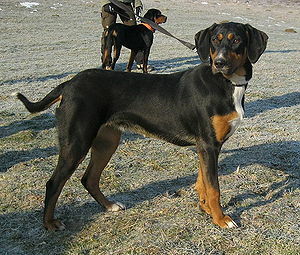 It is a proud dog, can be stubborn but affectionate with those it trusts. In order to avoid unwanted behavior, the Peke must be made to understand you are pack leader. The Peke needs daily walks to release energy and avoid behavior problems. What are the Pekingese’s uses? The Pekingese is a good little watchdog and does very well in apartments. 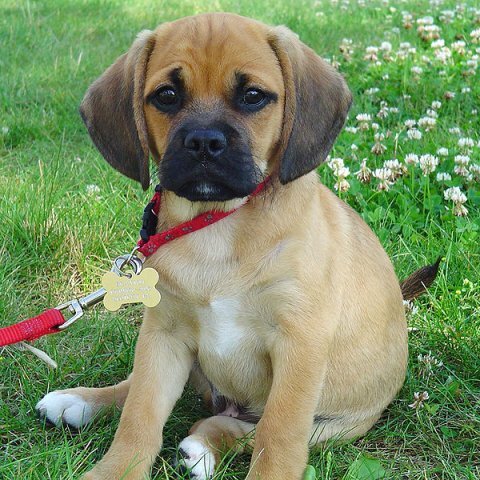 But its main function is as a companion dog.